Volume 1 & 2 are now available $1.99 each download. iTunes- [iPhone, iPad, iPod Touch]. 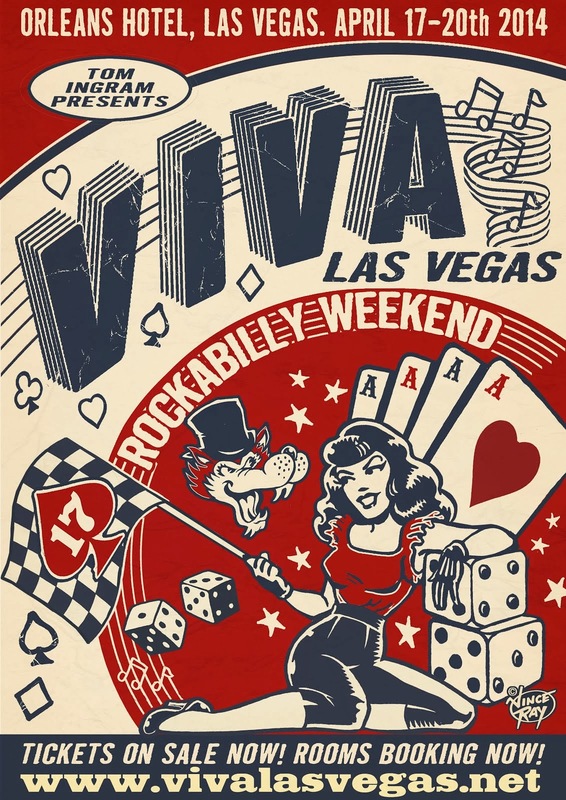 The book's first volume includes interviews, reviews, and photos of international artists and events that have come through or will come through Las Vegas. 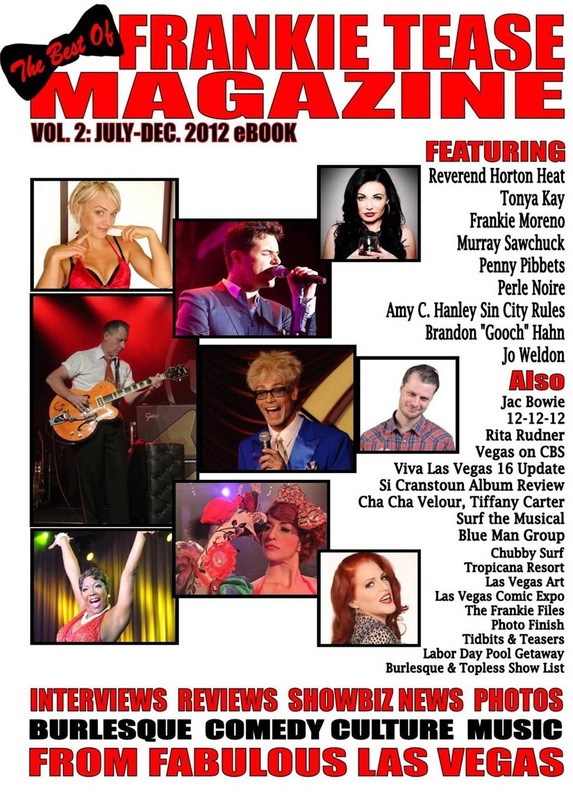 "It wasn't hard creating the first in the series: The Best of Frankie Tease Magazine Vol.1, with the amount of entertainers to cover in the Las Vegas area" according to Frankie Tease, who will become a published author for the first time with this effort. It became clear early-on in this project that an eBook was the only sure way to get these amazing stories to the subjects' true fans locally and across the globe. 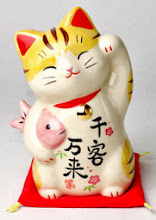 A 'best of' book was the solution, and the book series was conceived in July of 2012." The Best of Frankie Tease Magazine Vol. 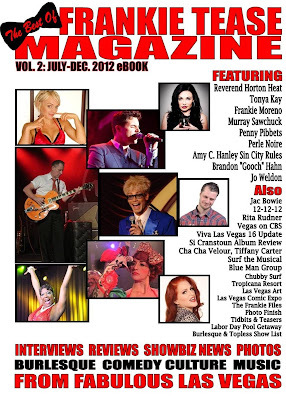 2 is a mix of tantalizing entertainment stories, resort and travel news, photos and exclusive interviews with visiting or resident Las Vegas performers, from July-Dec. of 2012. It's available at iTunes iBookstore, Amazon Kindle, and Barnes and Noble Nook eBook stores now for $1.99.